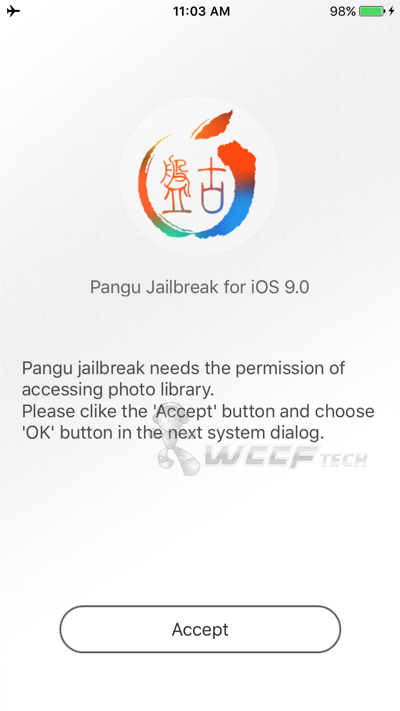 Here’s how you can use Pangu 9 for Mac to jailbreak iOS 9, iOS 9.0.2 on iPhone, iPad or iPod touch. Much to our delight, the Pangu Team made the big move today and released the Pangu 9 tool for Mac OS X users around the globe. Just like its Windows counterpart, the Mac tool works exactly in the same manner, and we’ll show you how to use it still. 2. Make sure you have the latest version of iTunes installed. Launch the Mac App Store to check if you’re up to date or not. If there is an iTunes update under the ‘Updates’ tab then install it. 3. Make sure Bluetooth is turned off and your Apple Watch is not connected to your iPhone. 4. 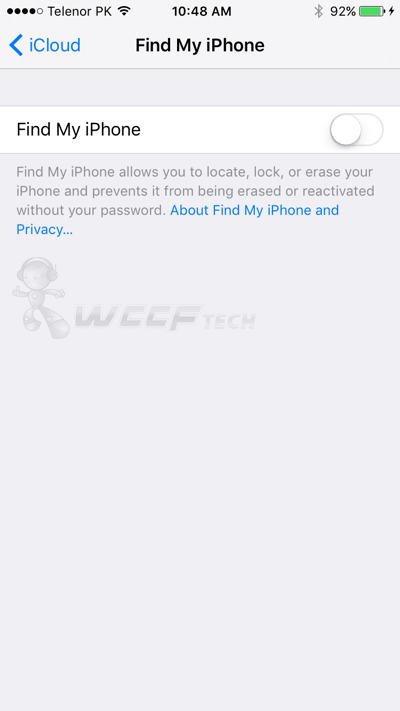 Turn off Find My iPhone by going to Settings > iCloud > Find My iPhone. 5. 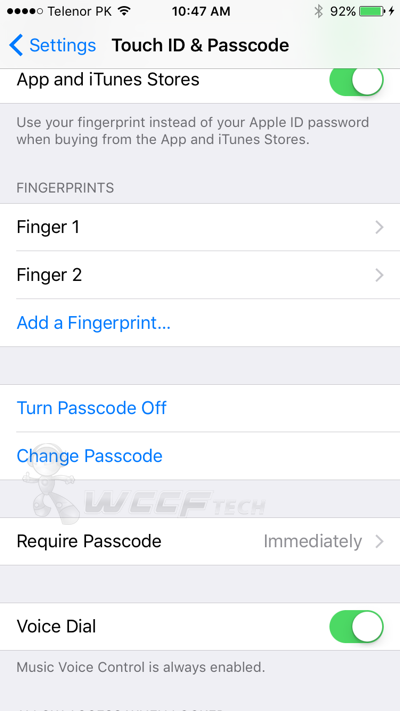 Turn off passcode and Touch ID by going to Settings > Touch ID & Passcode. 6. Backup everything on your device: How To Backup iPhone, iPad Using iCloud, iTunes. 7. Please make sure that you’re running a freshly restored version of iOS 9.0.2 on your device. If you performed an OTA update to get to this point, then we request you to fire up iTunes and do a clean restore first: Download: iOS 9.0.2 For iPhone, iPad, iPod touch – IPSW Direct Links. Pangu 9 works with all devices that can run iOS 9 – 9.0.2, that includes the latest iPhone 6s, 6s Plus, as well as every iPad and iPod touch model. 1. Download Pangu 9 for Mac from here. 2. Connect your iPhone, iPad, iPod touch to your Mac. 3. Launch the Pangu 9 tool and click on the ‘Start’ button with your device connected. 4. Click on ‘Already Backup’ when prompted for it. 5. The jailbreak process will now begin. Do not touch your device when this is happening. When the Pangu 9 tool prompts you to put your iPhone, iPad, iPod touch in Airplane Mode, do so. 6. You’ll now be prompted to run the Pangu app on your device. Run it, tap on ‘Accept.’ When the app asks you to be granted access to the Photo Library, do so. 7. Pangu 9 will throw you a ‘Jailbreak Completed’ message once the process is complete. Simply disconnect your device from your Mac, launch Cydia, and start downloading tweaks to your heart’s content.